To celebrate the UN's International Day of Forests on 21 March, we've put together a collection of Nature Ecology & Evolution papers that highlight the importance of forests and the threats that they face. 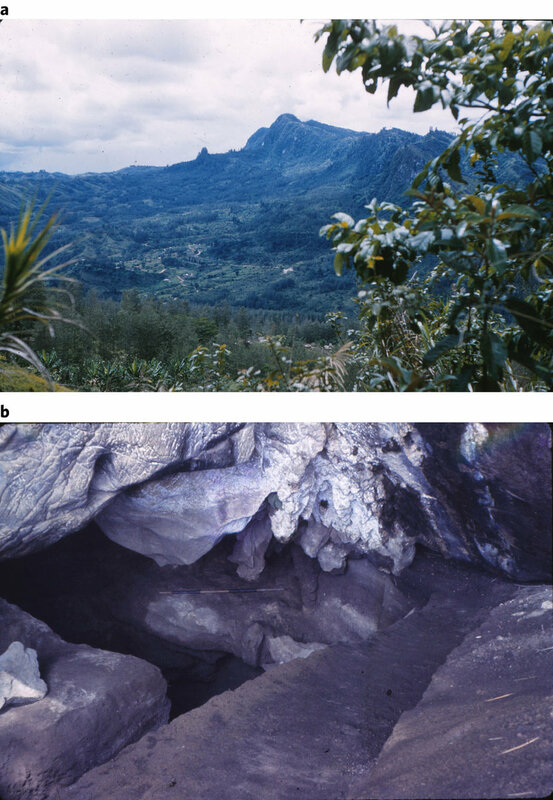 Forests are a subject of huge importance to ecologists and evolutionary biologists. We are interested in their biodiversity, their role in the carbon cycle, their evolutionary history and their protection. It is therefore no surprise that in just a few issues of Nature Ecology & Evolution we have published some fascinating work on forests. 1. 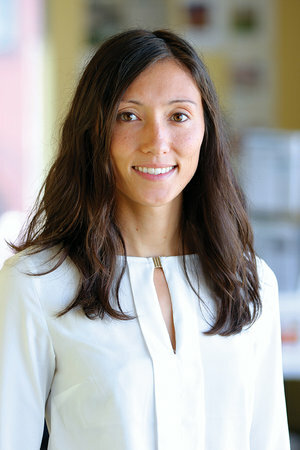 To get an overview of the state of the world's forests, we interviewed Global Forest Watch director, Crystal Davis. 2. The relationship between humans and forests goes back to the origin of our species. One key moment in that relationship was the emergence of agriculture. 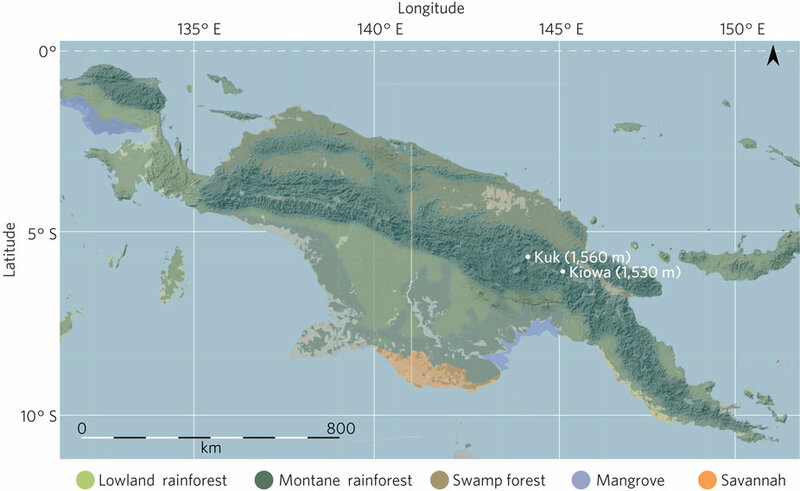 This Article (and assoicated News & Views) shows that the shift to agriculture in New Guinea wasn't a straightforward, environmentally driven abandonment of forest foraging. 3. Deforestation is one of the most important environmental threats, but in some contextx forest cover is increasing, which is not always a good thing. This Article explores the relationship between climate, population and forest cover in Africa. 4. Deforestation can also be a trigger for human disease, as this Article explores for malaria. 5. Forests are particularly vulnerable to political change, with bad governance making deforestation and forest fragmentation more likely. This Comment explores how Colombia's biodiversity, much of which is forested, can be protected during the post-conflict political changes. 6. Close proximity of humans and forests can be a threat to both parties. This Article looks at the threat to human settlement from forest wildfires. 7. Fundamentally, we want to understand and appreciate the biodiversity of forests. 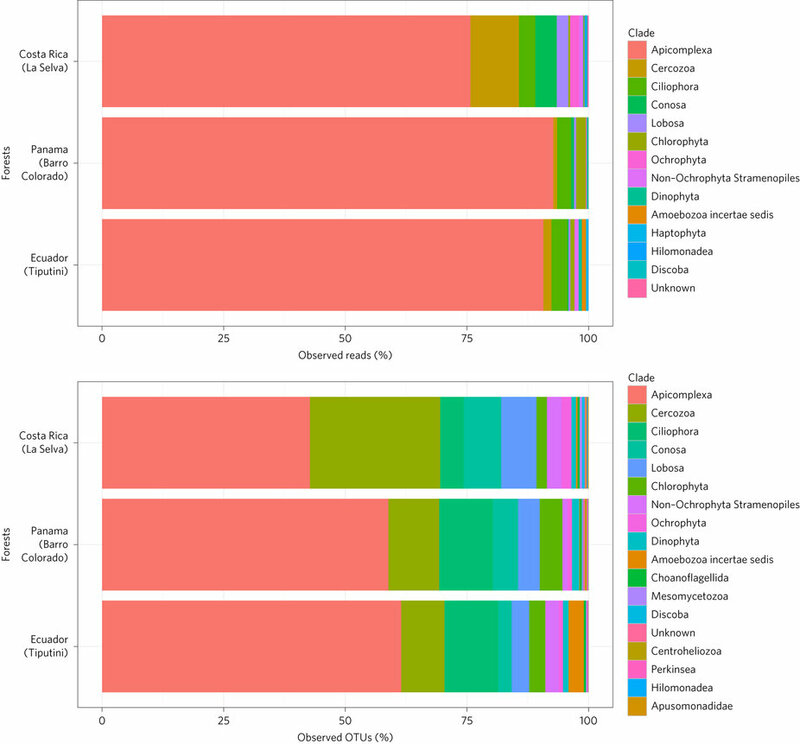 This Article offers important new insights into the amazing prevalence of protists in Neotropical forests. 8. As well as documenting forest biodiversity, we need to understand how it functions. 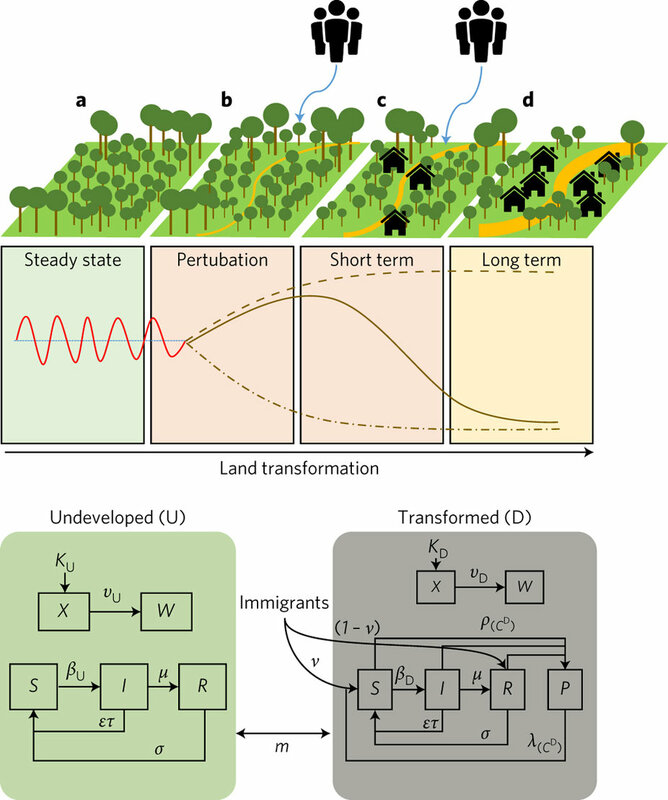 The key role of tree crown complementarity in the forest diversity-function relationship is unpicked in this Article (and associated News & Views). 9. One of the most important global functions of forests is regulating the carbon cycle. 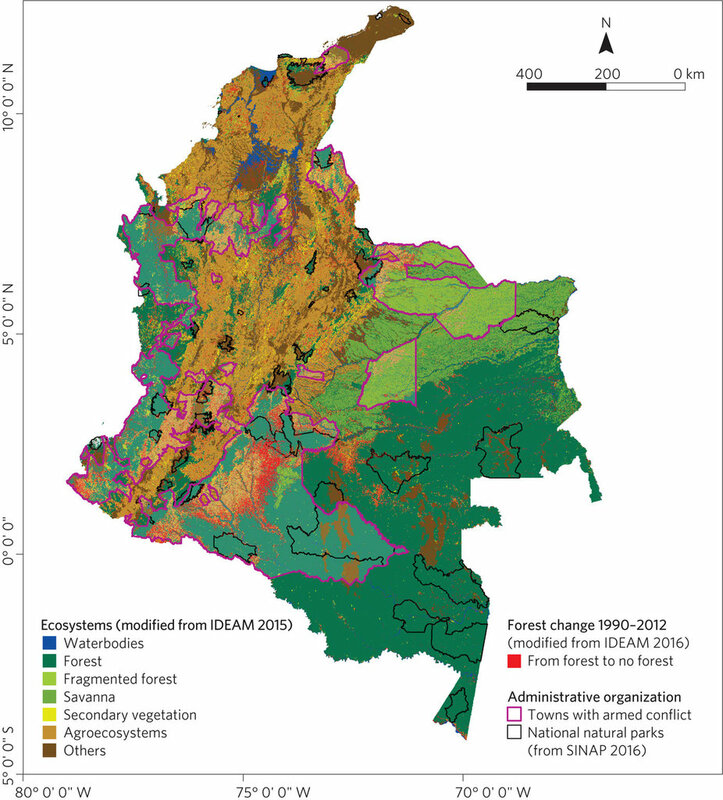 This Article shows that the age and diversity of forests are crucial to this role. 10. Data from forests serve a huge range of purposes in environmental science. 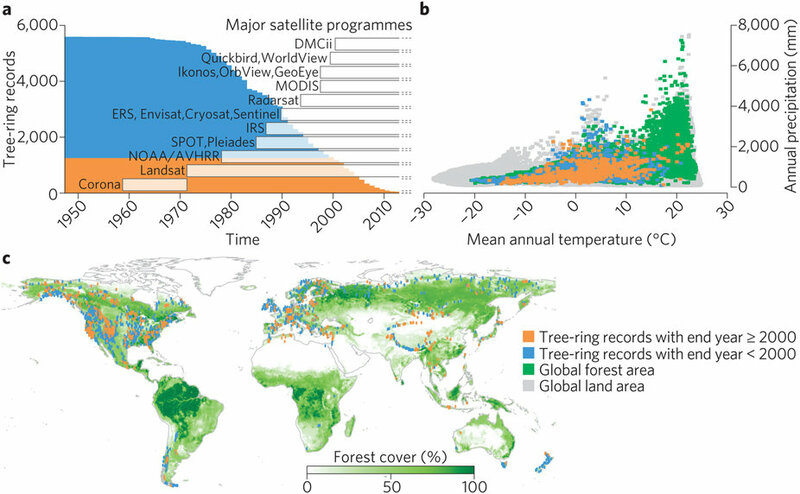 Tree-rings are one of the oldest types of forest data, and they remain an important component of global change research, as argued in this Comment. Finally, this Comment uses the example of the iconic Bialowieza Forest to argue that we should think twice about intervening in ecosystems after they have been disturbed.